W & B Publishers, 9781635540390, 290pp. 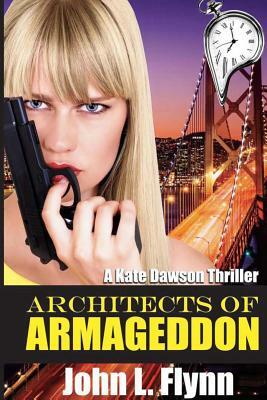 Kate Dawson knows this is not God's will, but that of a dangerous, diabolical mind that controls the lives of his people. "They plan to start a war "